JACKSONVILLE, FL. 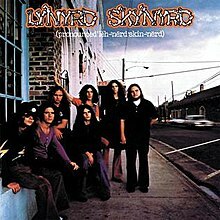 (October 20, 1977) — Three days after Lynyrd Skynyrd released its its fifth album, "Street Survivors," lead singer Ronnie Van Zant, guitarist Steve Gaines, vocalist Cassie Gaines, their assistant tour manager and two pilots died and dozens of others were hurt when their twin-engine plane went down in a wooded area in Gillsburg, Mississippi. The Jacksonville-based band that named itself as a mocking tribute to Robert E. Lee High School physical education teacher Leonard Skinnerd, who hassled guitarist Gary Rossington about his long hair, is widely credited as the first band to bring Southern rock music to an international audience. 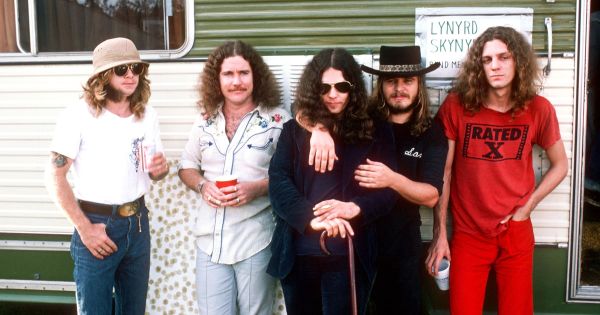 Skynyrd was on the most ambitious headlining tour of their career, traveling between concert dates in Greenville, South Carolina, and a date at LSU in Baton Rouge, Louisiana, when their Convair CV-300 ran out of fuel, clipped some trees and went down in a remote forest. According to reports, drummer Artimus Pyle and two crew members crawled from the wreckage and hiked through swampy woods until they finally flagged down a local farmer, who sent for help. 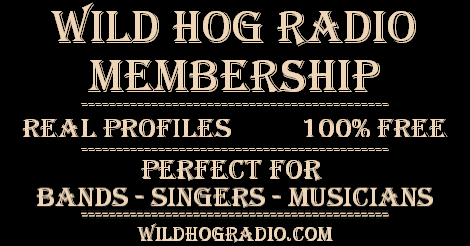 Band members Rossington, Allen Collins, Leon Wilkeson and Billy Powell were hospitalized with serious injuries. Skynyrd disbanded after the accident, leaving the survivors to try to make their own way with varying degrees of success and failure. Remaining members of the band reunited in 1987 for a tour. 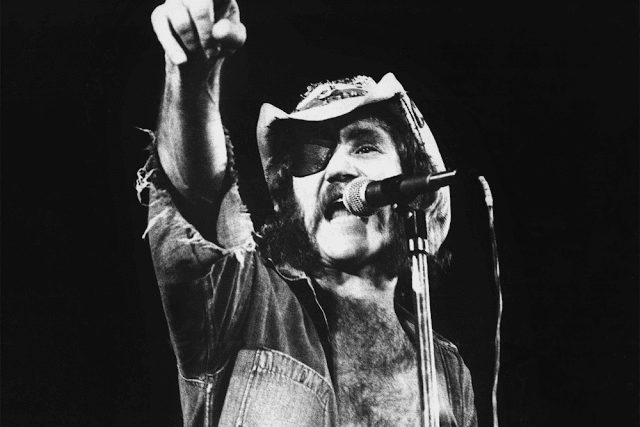 Rossington, Billy Powell, Leon Wilkeson, Artimus Pyle and guitarist Ed King, who had left the band two years before the crash, were joined by Ronnie Van Zant's younger brother, Johnny, as their new lead singer. The band stayed together and has produced nine more albums. In March 2006, members of Lynyrd Skynyrd were inducted into the Rock and Roll Hall of Fame in Cleveland, Ohio. Despite the deaths of Collins in 1990, Wilkeson in 2001, Powell in 2009, and the band's first drummer, Robert Burns Jr. in 2015, Skynyrd continues to tour extensively, performing last Friday at the St. Augustine Amphitheater.